CHECK OUT OUR OTHER TRIPS! Follow the ancient roads of samauri through a handful of the sixty nine post towns along the old Nakasendo Way from Kyoto to Tokyo. Stay in local Japanese inns, eat authentic cuisine, and visit historic temples. Embrace a new culture and step back into history as you challenge yourself to walk miles along history-rich cobblestones. 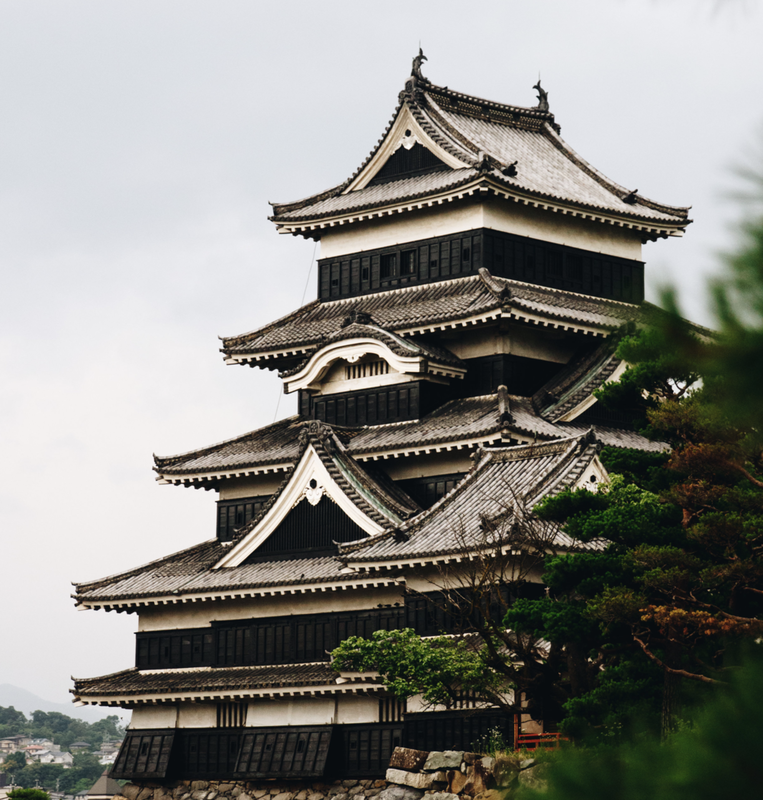 From Kyoto to Tokyo, the Nakasendo, or middle way, takes you on a walk through history. 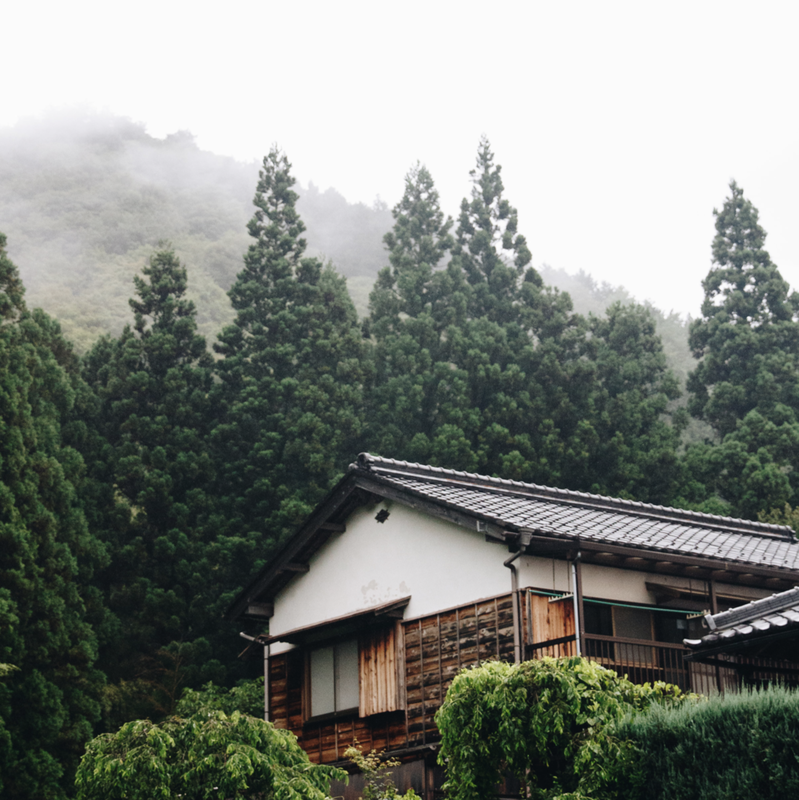 Not well know and quite untraveled, the Nakasendo is a hidden gem of the world. In five to ten years this may not be the case, but for now, you have the opportunity of a lifetime to visit one of the preserved hidden spaces of the world. The Nakasendo Way, was built for samurai and travelers between the two ruling cities of Kyoto and Tokyo in the Edo period. “Post-towns” developed along the route to house and care for travelers. These old towns still stand today to welcome us as we walk between each town. Straight through the Kiso Valley, the Nakasendo winds between mountains. Much of the way is paved and near to developed cities, making it an ideal trek for first time hikers. We summit a few lookouts on our way, ride local trains, and lunch at small cafes on soba noodles and fish. The food! We can’t say enough about the tasty eats we will get to experience on the Japan Nakasendo Trailblazer. Each night and morning we dine with a spread of 10-15 dishes prepared by our local host families! We sleep in Minshuku rooms on grass mats with access to hot spring baths. During our travels, we have the opportunity to stop and give service to locals in the area - maybe helping on a farm, building a new shed, or assisting a shopkeeper. Before the trip ends, we’ll visit the Kamikochi wetlands and Matsumoto’s ancient castle. We end in Tokyo, with a sailing trip in the Tokyo Bay and bike rides around the city. Having crossed almost 300 miles of Japan on foot and by train! Japan Nakasendo Trailblazer is a perfect place for the young world traveler to start. With a carefully crafted balance of rigor and rest, this trip is perfect for the less experienced mountaineer.